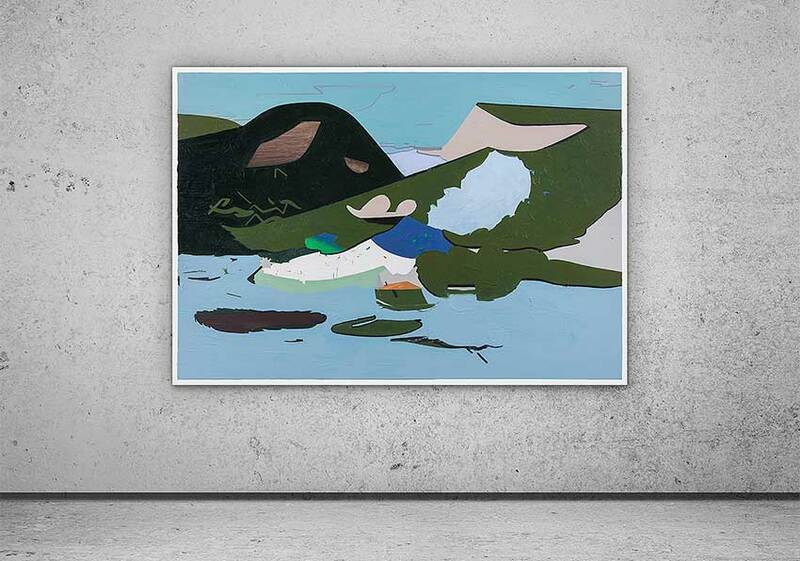 Asian Art Platform is a commercial art gallery based in Singapore. We showcase emerging and established artists from across Asia. Luo Dan is a Chinese artist, based in Beijing, China. 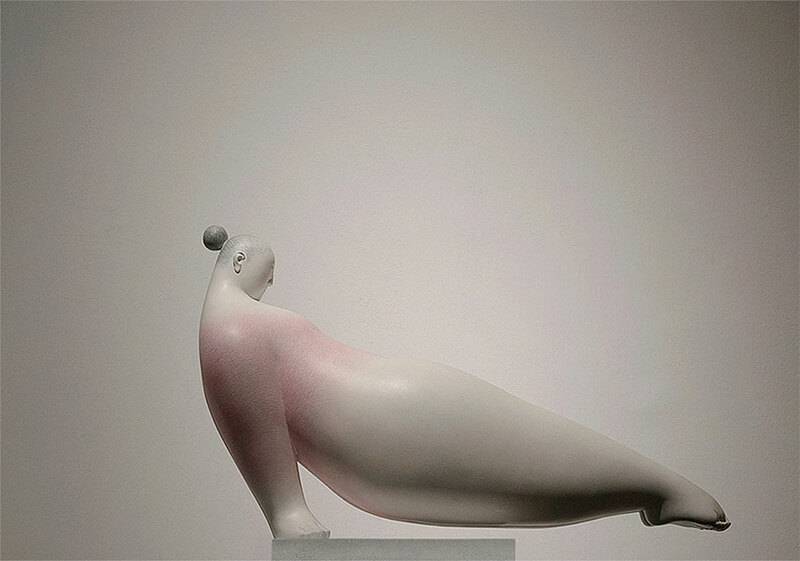 He graduated from the prestigious Central Academy of Fine Arts (CAFA) Beijing, with a masters in sculpting. 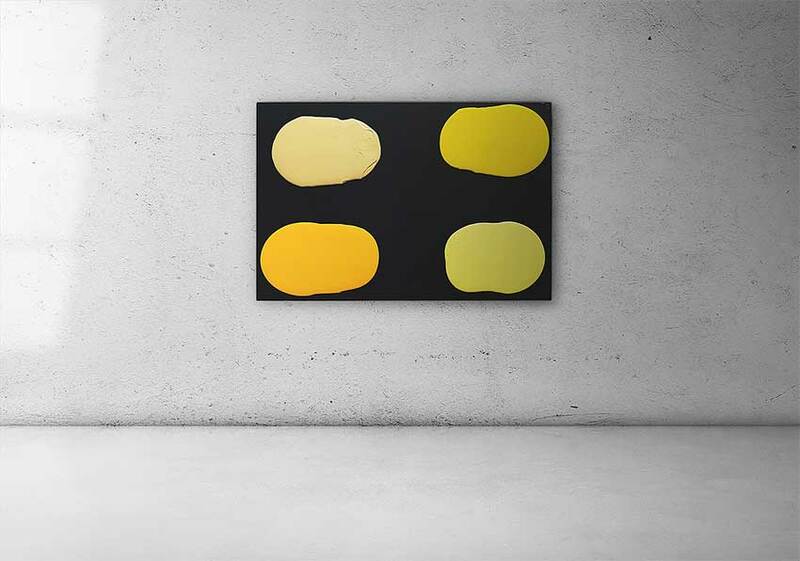 In Guan Yinfu’s works, the pigment turns from a color to an object which is composed of color, volume, and weight. In his works, colors have volume and weight, and the contact, overlap, and permeation of different color blocks bring slight changes to them. At the beginning, she paints the canvas impulsively like a naive child, creating a graffiti-like artwork that is symbolic of her attempts to break free from the rules and regulations that she faced everyday while growing up.